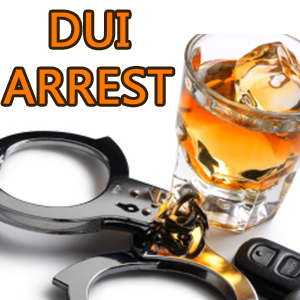 DUI/DWI Arrest Category Archives — Page 2 of 20 — New Hampshire Legal Blog Published by New Hampshire Criminal Attorneys — Tenn And Tenn, P. A. New Hampshire, like all other states in the U.S., has an implied consent law that levies automatic penalties whenever someone refuses to take a blood alcohol content (BAC) test. In a 2005 survey, the National Highway Traffic Safety Administration (NHTSA) had found that police requests for people suspected of driving under the influence (DUI) were refused at an astounding rate in New Hampshire. Updated statistics, however, show that New Hampshire’s refusal rate is on the decline, and is no longer top in the nation. 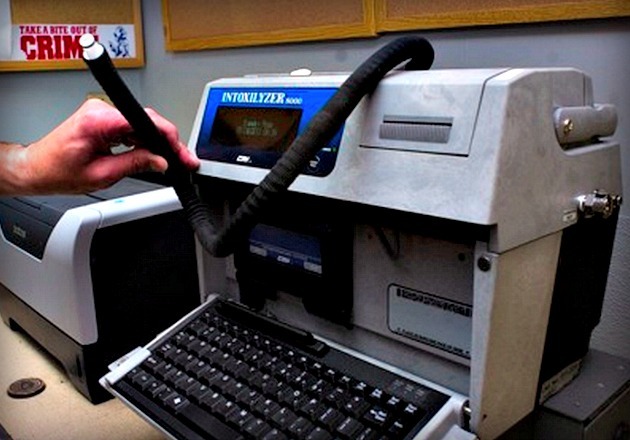 Back in 2005, the NHTSA wrote a report to Congress, detailing the number of times that BAC tests were refused by drunk driving suspects on a state-by-state basis. Among the 37 states that provided data on the issue, the national average refusal rate was less than a quarter – 22.4%. New Hampshire’s refusal rate, however, was far higher than any other state recorded, coming in at a surprising 81%. The state with the second highest refusal rate, Massachusetts, was only 41%, with Florida in third, at 40%. A surprising face appeared in Iowa court as a witness earlier this month in the case of Cheryl Bronson. 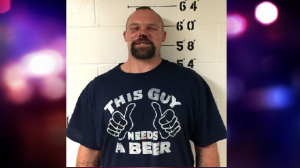 Bronson was the victim of a drunk driving accident and has suffered a number of injuries. Bronson also happens to be the aunt of Olympic gymnast and ‘Dancing With The Stars’ champion Shawn Johnson, who appeared in court as a witness for the plaintiff, her aunt. Bronson was once a golfer, and an Iowa Women’s pool champion in 2008, and due to her injuries is no longer able to participate in either of those activities. The incident caused her to suffer multiple fractures to her leg and although she has healed, she has had significant changes in her life. Bronson must now walk with a limp, has trouble walking, and has even had to move to a single story home. In addition to this, Bronson has 3 more surgeries planned for her injured leg in the future. Anyone who has ever had a bit too much to drink is very familiar with the phenomenon known as the “hangover.” A hangover is a period of headaches, sickness, nausea, and general unpleasantness, that frequently follows a person’s consumption of a large amount of alcohol. Many people think that the impairment from a night of heavy drinking can simply be shrugged away the next morning, or “slept off.” For some this may be true, but it is incredibly rare that a person can drink heavily, sleep for a short time, and wake up the next morning completely ready to go. 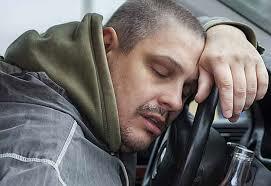 In fact, one study may suggest that driving with a hangover may be just as perilous as driving while intoxicated. 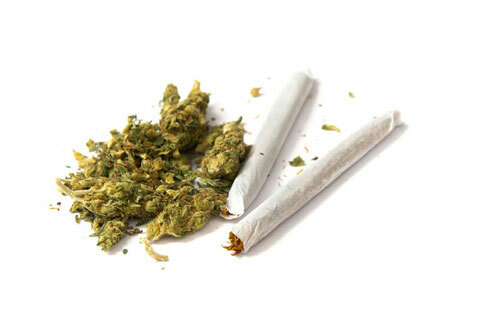 Does Marijuana REALLY Impair Drivers? DWI is a crime typically associated with alcohol. 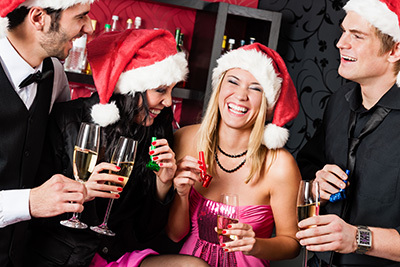 Alcohol is legal, readily available, and most of the time it is easily affordable. However, there are 6 states, Colorado, Montana, Nevada, Ohio, Pennsylvania, and Washington, that currently have specific legislation that imposes a “legal limit” on the amount of THC concentration present in a person’s bloodstream while driving, similar to the legal limit on a person’s blood alcohol concentration for a regular DWI. However, while this may seem like a good idea, a study from AAA Foundation for Safety shows that a legal limit cannot be scientifically justified. Basically, THC concentration cannot be used as a true method of testing someone’s degree of impairment, the way blood alcohol concentration can be. Currently, the laws that impose legal limits on THC concentration in a person’s bloodstream are based on arbitrary numbers that legislators developed based on alcohol limits. The truth of the matter is that measuring impairment of marijuana is not as clear cut as it is for alcohol. People often experience the drug differently. An avid user of the drug may be significantly less impaired by the drug than a first-time user. On top of this, because there are several ways to ingest the drug, the effects of the THC can manifest itself in several different ways. Some of these states have laws take into account trace amounts of THC, which can actually remain in a person’s body for several weeks. Essentially, these laws forbid marijuana users from ever driving at all, out of fear that trace amounts that are no longer active in their body will incriminate them when they are not even impaired. 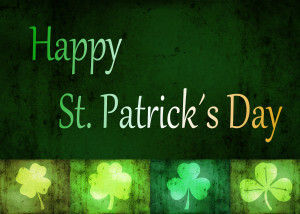 Enjoying St. Patrick’s Day is always a blast in the state of New Hampshire. Many towns such as Manchester offer parades and festivities to celebrate the Irish culture, offering dancing, drinks and more. The 21st Annual Manchester St. Patrick’s Day Parade will be on Sunday, March 29th. 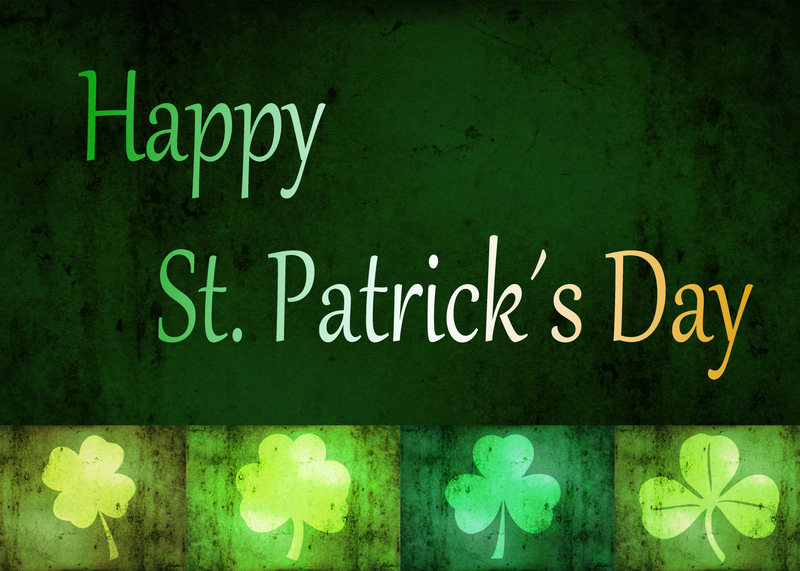 When you plan on celebrating St. Patrick’s Day, it can be fun to dress in all green, have a few beers and spend time with family and friends. 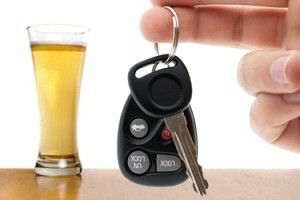 However, there are aspects of the celebration that can have an unsafe affect, such as drinking and driving. Below are a few tips on what not to do as you celebrate the unique holiday. Drunk Driving in NH – Over the Limit. Under Arrest. Don’t Drink and Drive. 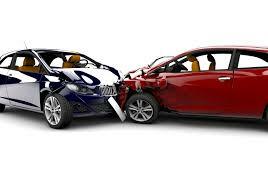 The television commercials, newspaper articles, radio spots and even highway signs are everywhere reminding motorists not to drink and drive. Over the limit. Under arrest. It’s pretty clear. There are other slogans as well: How about, Drink. Drive. Go to Jail. These slogans make a good point-drinking and driving will not be tolerated in NH and will get you arrested.